POST ELECTION EUPHORIA, TIME TO MAFFICK? For some the recent Municipal elections have signalled a huge and positive move in the sentiments of the voting public, “Finally we have a decent opposition, finally the hegemony of the ANC has been cracked, finally our democracy matures” they maffick (‘maffick’ is an ‘old’ English word derived from the liberation of Mafeking when people ran into the streets of London and ‘exulted riotously’). But what story do the numbers tell? The DA moved from 23.94 of the national vote to 26.89, barely 3% – hardly cause to maffick. The ANC moved from 61.95 to 53.91, a decline of 8% – maybe cause to maffick. The ANC fell below 50% in JHB, Ekurhurleni, Tswane and Nelson Mandela Bay – cause to do watch this space carefully. 27 ‘hung’ municipal districts – the dawn of genuine ideology or same old same old expediency? What these numbers essentially mean is that 3.3 million voters stayed away, some of them newly registered others disillusioned maybe? Why? With the drop below 50% in four metro’s this will give rise to the need for coalition governments in these and 23 other ‘hung’ municipal districts. Big question: If this ‘change’ in the voting pattern signals a move away from a ‘blind’ loyalty based vote to a more ‘informed’ issued based vote, what will we see in the coalition negotiations? An ideological partnership, “this is what we believe in, will cooperate on, and deliver on” or an expedient partnership “ this is what we can get from our ‘blesser’, put in our pockets, and carry on like before”. 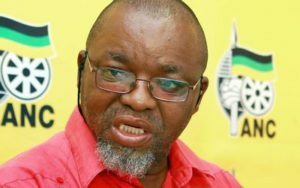 In the meantime the axe must fall on someone: The President himself, Secretary General Gwede Mantashe, campaign organizer Fikile Mbalula? Who knows? It would seem to me that a power struggle will ensue between those who are only where they are because of the President’s patronage and those who are genuinely concerned about the future of the ANC. 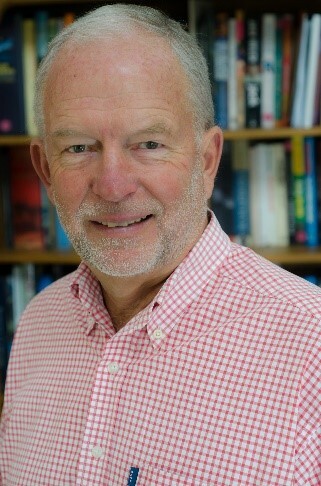 Donwald Pressly, Editor of Cape Messenger quotes RW Johnson, author of How Long Will South Africa Survive? Johnson reckons the city of eThekwini (Durban and surrounds) in KwaZulu Natal is at the centre of the political battle that is being played out in the African National Congress at national level. Johnson’s theory is that Mkhize has formed a loose alliance with Deputy President Cyril Ramaphosa. Mkhize, who is a medical doctor would be the leading Zulu-speaker who would bring the Zulu vote behind Deputy President Cyril Ramaphosa, but even Johnson says it is too early days to predict that this strategy will pay off. 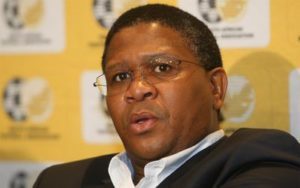 He believes that Mkhize will back Ramaphosa to be interim president – of the party from 2017 and then of the country from 2019 – and he himself would serve as deputy president with a view of becoming president (both of the party and the country) one day. But President Jacob Zuma’s choice as his successor – who must be elected at the ANC national conference in 2017, next year – is his former wife Nkosazana Dlamini-Zuma. Johnson believes that a Dlamini-Zuma presidency of the ANC would not be popular in the party – and would risk the future of the party. Factionalism is rife in the ANC, let’s see how this pans out is the coalition negotiations, the axing of the fall-guy and the leadership power struggle within the ANC.